T. Pearson, S. Walker and S. Brown. 2006. 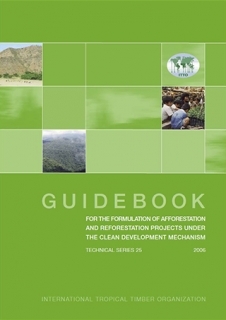 Afforestation and Reforestation Under the Clean Development Mechanism: Project Formulation Manual. International Tropical Timber Organization. Technical Series 25. Pp. 53.